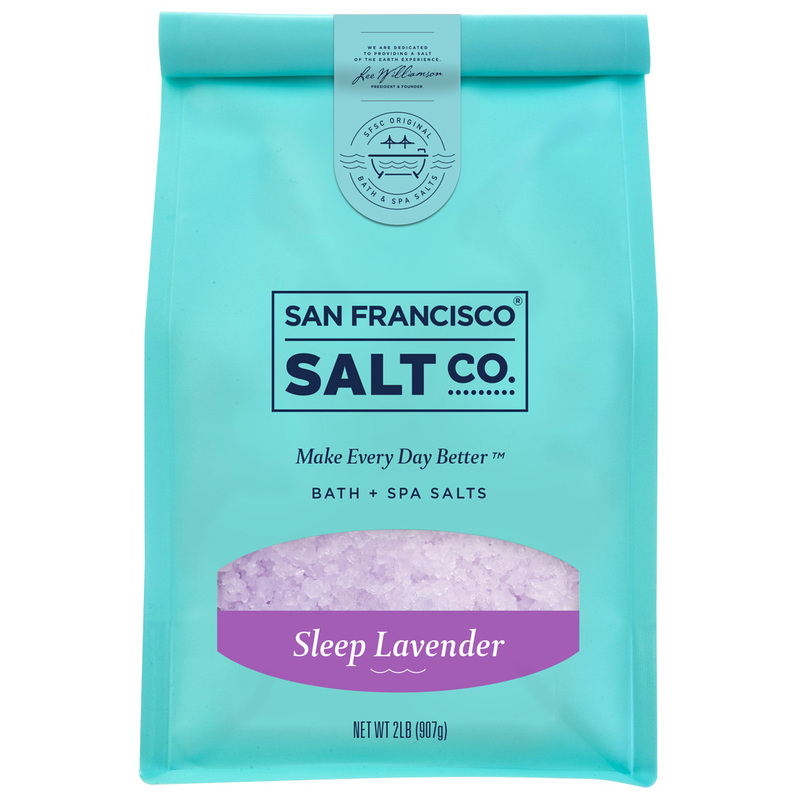 Sleep Lavender Bath Salts - 2lb Bag | S.F. Salt Co.
A fine/medium grain blend of Pacific Sea Salt scented with Lavender Essential Oil, with a soft purple color. 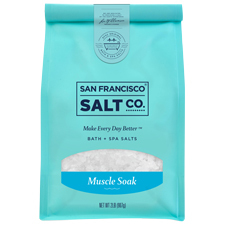 Benefits: A therapeutic bath salt for relaxation and promoting a good night's sleep. 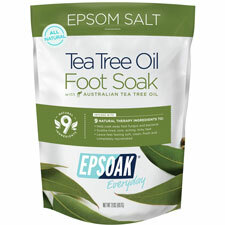 Also soothes muscle aches and pains. 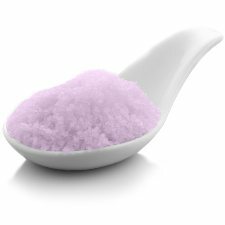 Ingredients: Pacific Sea Salt, Lavandin Hybrida Grosso (Lavender) Essential Oil, Glycerin (Vegetable Glycerin), Tocopherol (Vitamin E), Aloe Barbadensis (Aloe Vera) Leaf Juice, Ultramarine Violet (Colorant).